Optoma revolutionises home projection with intense detail approaching Ultra HD picture quality. 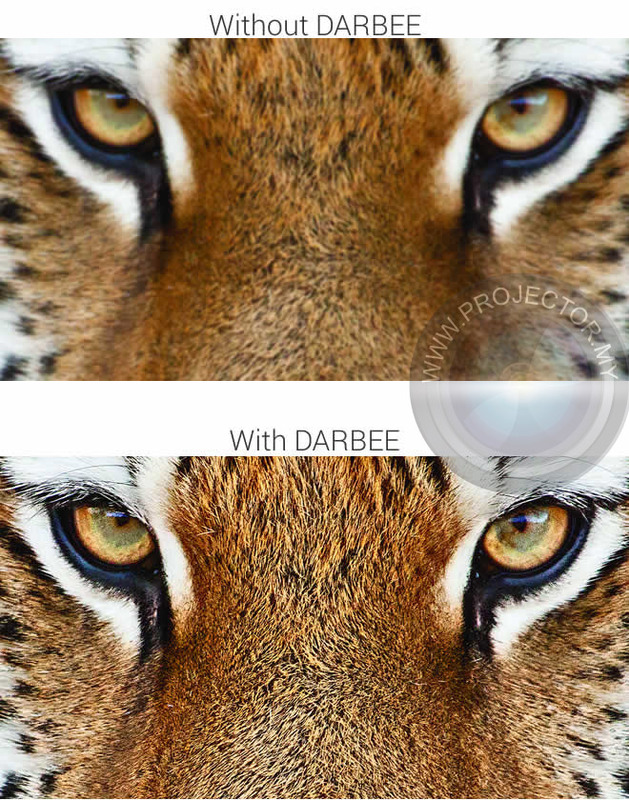 Critically acclaimed Darbee Visual Presence image processing, coupled with Optoma’s legendary projection technology dramatically intensifies image quality. This provides the flexibility to fine tune the projector for a clearer, sharper and a simply stunning visual experience. Perfect for movies, gaming and sports. With two HDMI inputs and built-in speaker the HD28 Darbee Special Edition is easy to setup and use. 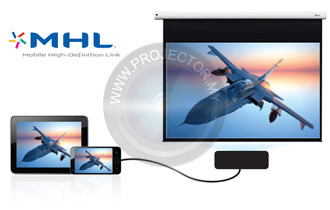 It can even be turned into a smart projector by connecting a smartphone or tablet with a single cable using MHL to stream videos, play games and share photos on the big screen. 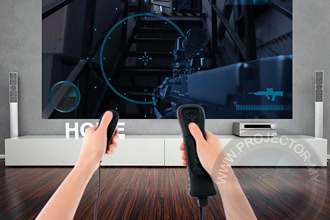 including 3D Blu-ray players, 3D broadcasting and the latest generation games consoles. Support for 144Hz rapid refresh rate provides ultra-smooth flicker free images. Use the USB-Power to power an HDMI dongle, such as Google Chromecast or the Optoma WHD200 wireless HDMI device. Adjust the keystone on the horizontal and vertical plane or individually warp each corner of the image to create a perfectly square image. Ideal for uneven walls or where projector placement is awkward and needs to be installed at an angle. For vibrant, natural looking images, Optoma projectors incorporate BrilliantColor™ multi-colour processing technology. The expected lifetime of a typical Optoma projector lamp is an impressive 8000 hours; so if you watch a two hour movie every day, the lamp should last for almost 11 years. Enjoy dazzling colours for years to come; guaranteed by Optoma for five years’ consistent performance.